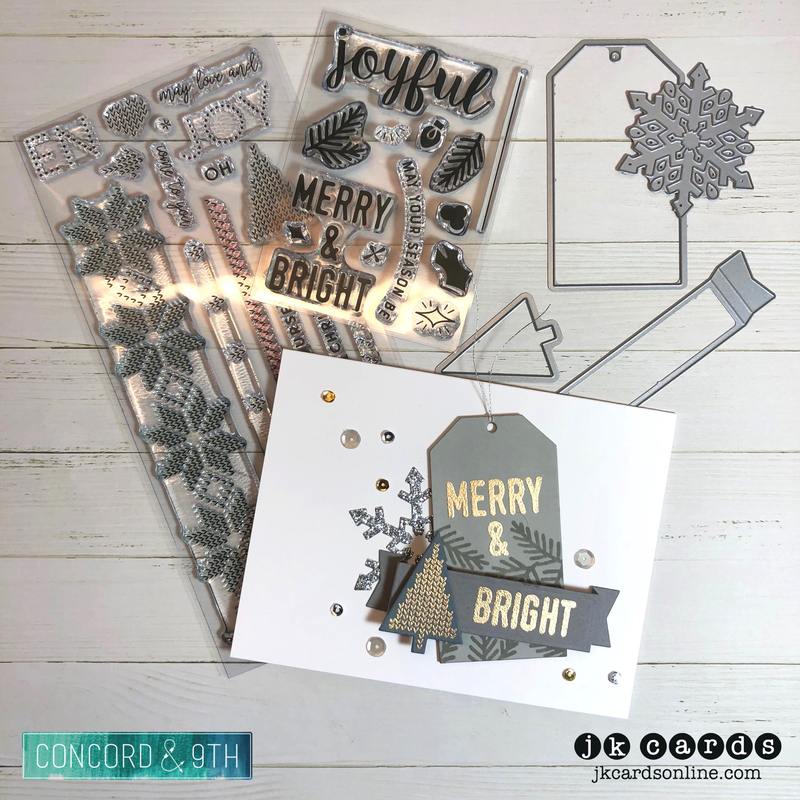 This entry was posted in Blog, Cards, Concord & 9th, Crafts, Embellishments, Embossing, Lawn Fawn, Paper Craft Crew, Photopolymer, Pretty Pink Posh, Simon Says Stamp, Stamps and tagged Card Making, Concord & 9th, Crafts, Lawn Fawn, Paper Craft Crew, Simon Says Stamp. Bookmark the permalink. 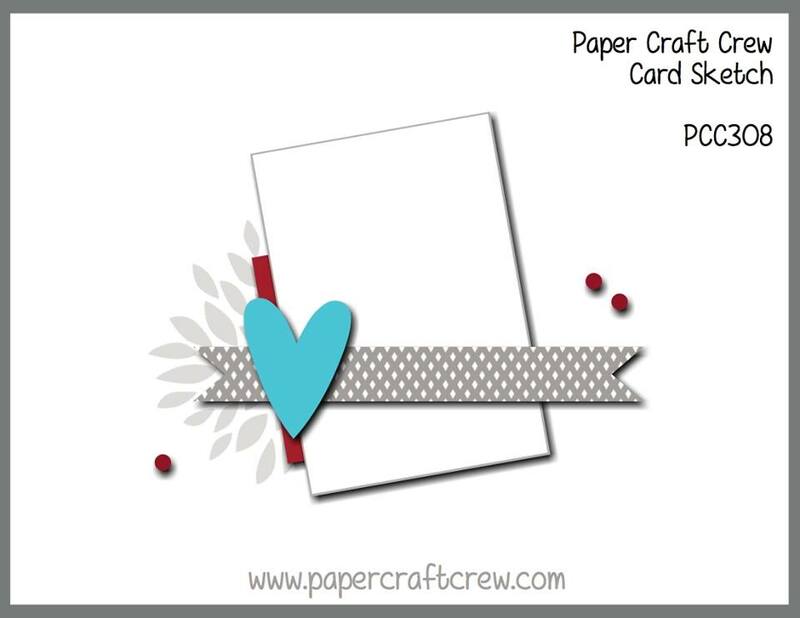 love the card because of all of the gray tones! Ouch! I bet your cut hurt, but they say if a cut bleeds, it will heal quickly. Let’s hope old wives tale is true for you. 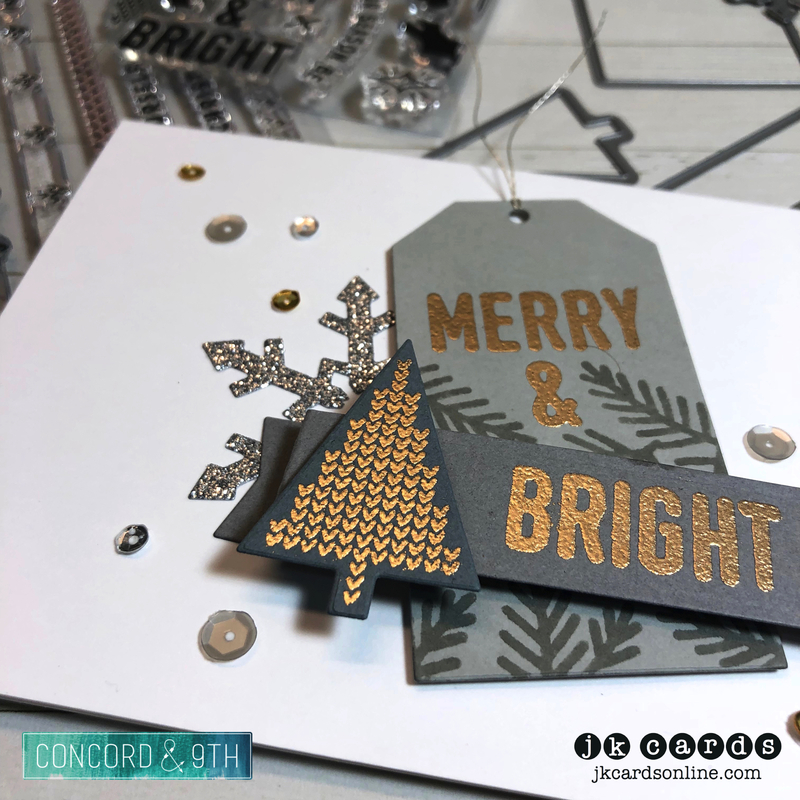 Love your beautiful card in the grays with the gold embossing. So pretty! Take care. Great design! Love this card.